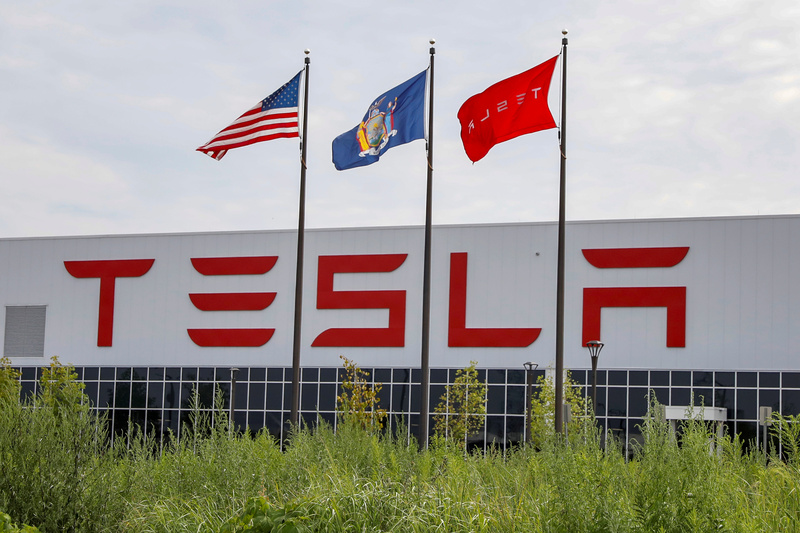 Tesla on Oct. 24 reported third-quarter net income of $312 million. At $1.75 a share, earnings exceeded the mean estimate of sell-side analysts of a loss of 19 cents a share, according to Refinitiv I/B/E/S. Revenue more than doubled in the quarter from a year earlier, to $6.8 billion, beating the consensus estimate of $6.3 billion. Tesla ended the quarter with $3 billion in cash, compared with $2.2 billion at the end of June.